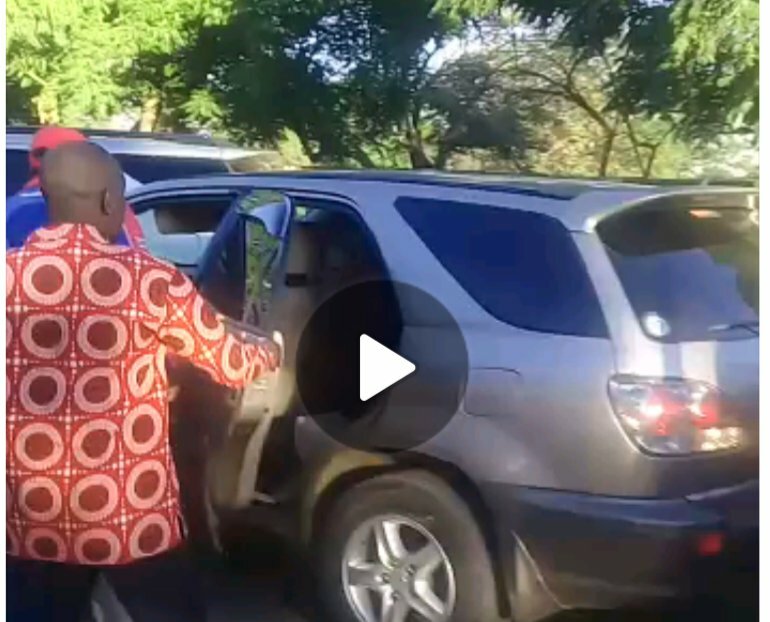 The Movement for Democratic Change (MDC) has expressed concern on how the government and the police continue to blame the MDC President for the attempt on his life instead of leading in investigations and ensuring safety of every Zimbabwean. Addressing the Media, MDC National Spokesperson Jacob Mafume said, “President Nelson Chamisa survived abduction attempt in Mabvuku on his way from Marondera rally held on the 10th of November 2018”. The government of Zimbabwe immediately issued a statement through Ministry of Information, Publicity and Broadcasting Services Minister Monica Mutsvangwa stating that the Central Intelligence Organisation (CIO) was not involved in the incident and that the suspected cars did not belong to any government official. The MDC expressed disgruntlement on how the government reluctant approach in dealing with issues of human rights violations, respect of rule of law, democracy, and right to privacy being violated on a daily basis. “President Chamisa has been beaten in a public place “airport” and nothing has been done till date. It’s irresponsible for government to label such attempts on opposition President as “staged” before investigations and the police have called the Head of Security in the MDC for questioning at Harare Police Station” said Jacob Mafume. For evidence and justification, the MDC is thanking citizen journalist for working to produce the primary information of the incident to the whole world regardless of the quality of recording. “They blame the victim, and the good thing nowadays is there is citizen journalism, amateurish as it may be, at least people can now record what will be happening” he added. However, the MDC has assured the people of Zimbabwe that MDC President Chamisa is safe, undeterred and will not stop fighting for the people. “I will lastly quote the President’s (Chamisa) favourite verse which says that he does not believe in spears swords or any manners of weapons but moves in the name of the Lord” concluded the spokesperson.